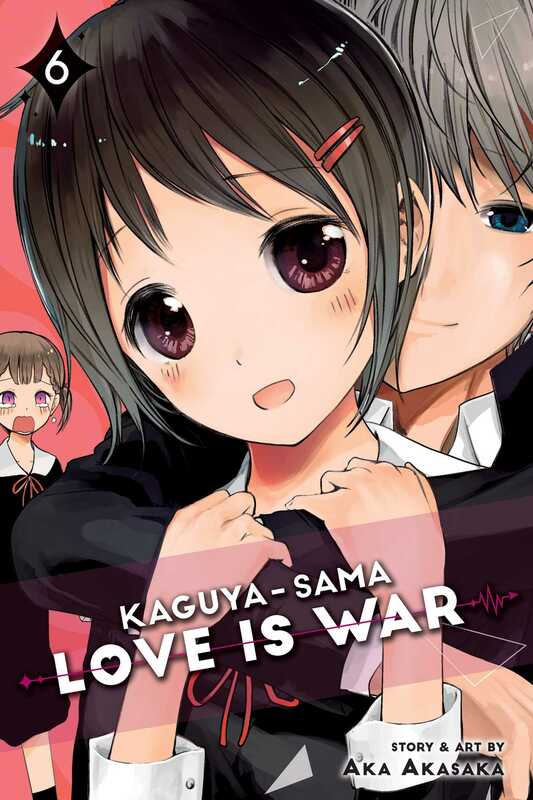 Will Kaguya figure out what Miyuki wants for his birthday plus present him with the perfect cake? Is treasurer Yu flunking out of school and beyond help…or can the one he fears most get him back on track? Then the romantic autumn moon-viewing festival leads to some stellar night moves. The student council plays a role-playing game in which at least one member doesn’t get to play out their fantasy. Ai assumes an alter ego to prove she can get Miyuki to fall in love with her in just one day. And Miyuki’s time as student council president is up! We play many roles in life.